In four inspiration boards we show you the trends for autumn, winter and Christmas 2018! On a cold Christmas day, bring the sunshine in with the surprising trend colour yellow! Different yellow tones in combination with pure white. Combine with golden or bronze elements and it will be a cheerful and sparkling Christmas! This winter is about, how appositely, powder shades! Soft and sweet colours predominate in the wintry interiors and heat the households with kindness. Think of pastels in pink, peach, soft yellow and white. Great with old, sturdy materials. Bright colours are definitely in charge this autumn! Are you a fan of light tones? Then this is your style. 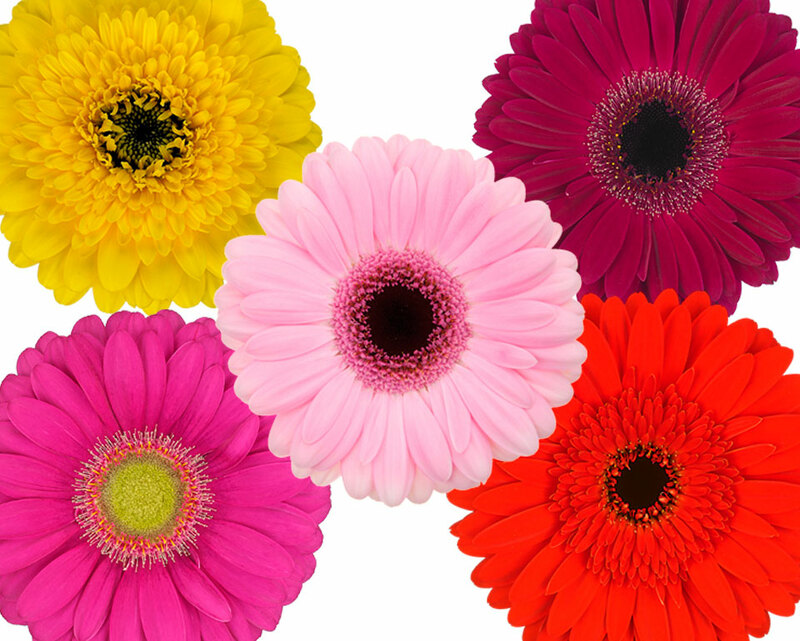 Imagine flowers in warm bright colours like red, orange, yellow and pink. In combination with old tables and vases this is totally trendy. Dark interiors are facing a comeback! Are you crazy about the dark tones you see these days? Then check out our autumn styling dark. Combine this with bright reddish, purple and yellow flowers and decorations, they pop out amazing. Did you know that as a registered user you can download all images in high resolution and be the first to be informed of trends and developments?